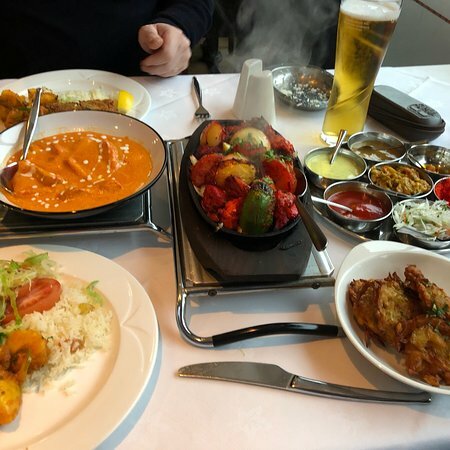 The food is great (try the Balti dishes) and the staff seem genuinely interes...Enjoyable CurryChicken tikka korma was out of this world. 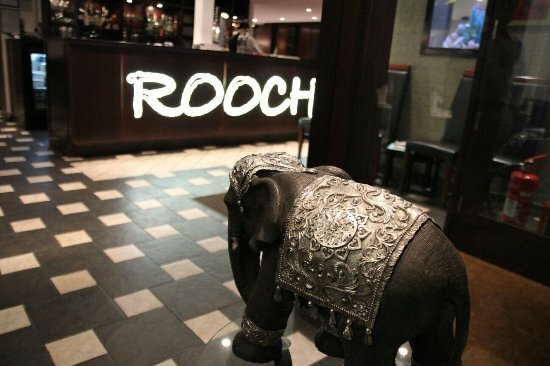 Roochi offers real Indian cuisine of consistently high quality, cooked with the very best ingredients. 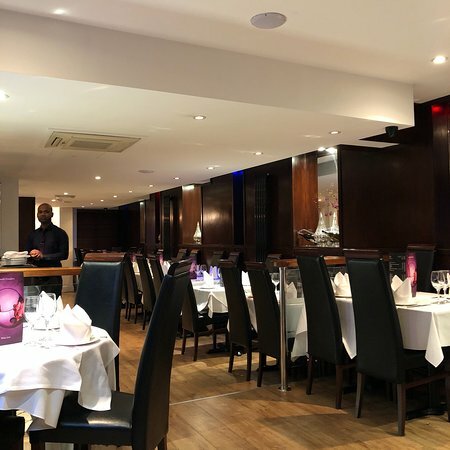 Our customers are special to us, that is why everything on the menu is freshly prepared on the premises by our skilled, dedicated and classic chefs to guarantee the finest authentic cuisine. Good flavours speedy delivery by the friendly delivery man Shaun ! 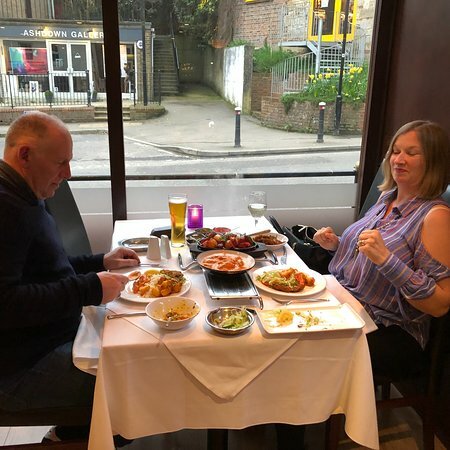 Only let down was that the chicken was a bit pink ..
We keep coming back to Roochi as it is one of the few places where the food and service is consistently excellent. The staff are especially friendly and the food is AMAZING! HIGHLY recommended! 2 and a half hours & still waiting!! 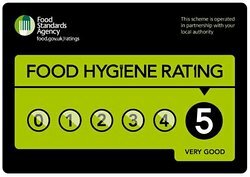 Wonderful service, amazing food and great value! 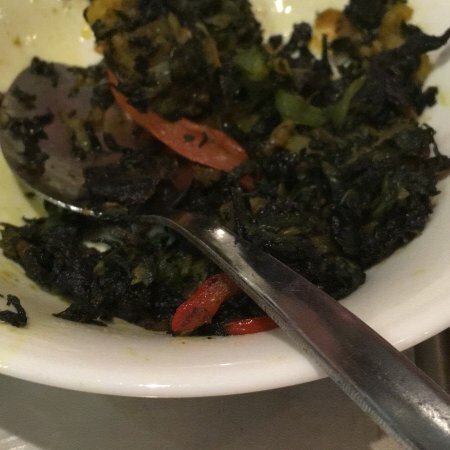 As a regular visitor to Roochi I have found that the service and the quality of the food are consistently high. I would highly recommend this restaurant. Hussein and his team do an amazing job! We arrived at 9pm on Thursday Only table there - service impeccable- no sign that we were keeping them from their homes! Good food too. 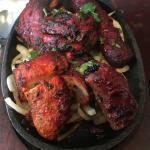 Get quick answers from Roochi Real Indian Cuisine staff and past visitors.